In our collection of trousers and pants for ladies, we chose a diverse, full range of trousers. From a trendy chino to a neat slacks and from a sturdy denim to a summer short: all kinds of ladies trousers and pants are plentiful. The denim jeans range from skinny jeans to boyfriend models and are characterized by the use of raw denim. 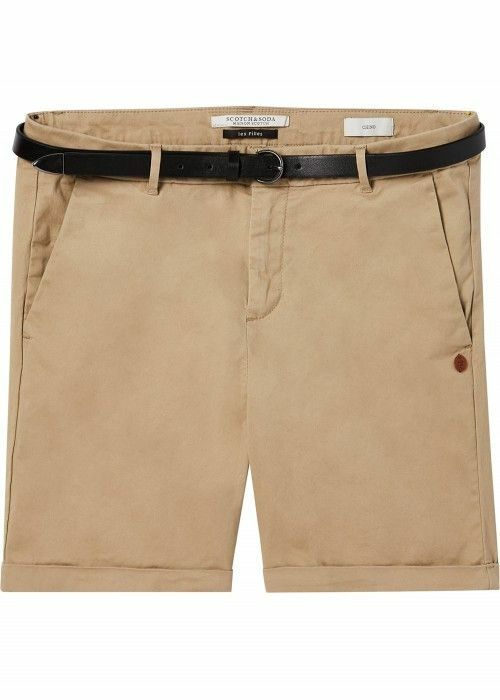 Chino pants on the other hand are stylishly decorated and equipped with pure, elemental colors. Both the jeans and chinos pants are largely formed from soft cotton with elastane flexibility. The collection of Eb & Vloed Lifestyle also contains lady’s sporty jogging pants, sweat shorts and hip boardshorts. The women's collection at Eb & Vloed Lifestyle is characterized by a wide range of colors and materials: each woman finds a suitable, appropriate and fashionable pants.